The government of Haiti (GOH) wants to rebuild the island by developing its hospitality infrastructure to increase tourism. Haiti, at one time, had a thriving tourist industry, but the 2010 earthquake changed all that. Now GOH is banking on foreign investors to resuscitate Haiti's ailing tourist trade. 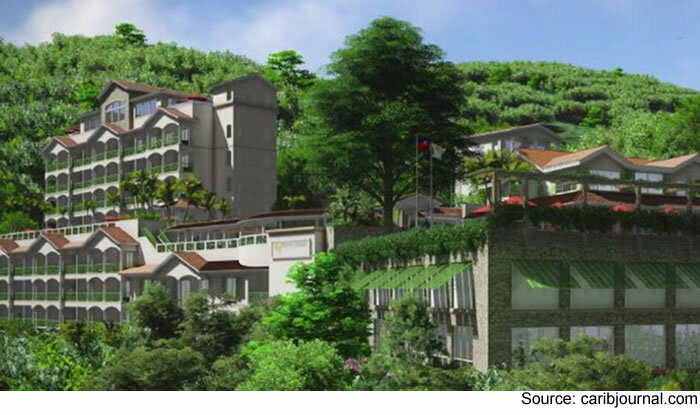 It has signed contracts with private investors, giving them tax breaks over a 15-year period to develop resort projects. To sweeten the deal, GOH is also extending exemptions for import duties, so 11 hospitality projects can be given the go-ahead. The total sum of the proposed projects amounts to $160 million USD. Another $100 million in in-progress ventures is also on the books. Haiti has taken another step forward to boost the country's tourism industry. In a bid to improve the quality of the country's tourism services, the Ministry of Tourism is all set to open a training school in Les Cayes. The Hotel and Tourism Training Institute was established to train and hone the skills of only 60 students. Under the program, the students will be taught and trained by professionals who will be recruited from Les Cayes and from the Hotel School of Port-au-Prince. Students can now enroll as the admission period will last until February 15. The training school will offer various subjects and programs involving the reception and accommodation of tourists, as well as housekeeping and bar services. 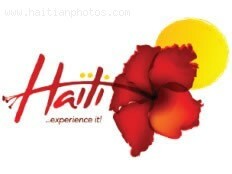 The program is meant to enhance the skills of Haiti students in order to provide the best of services to tourists.